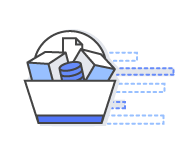 With AWS Cost Management tools, you only pay for what you use. AWS Budgets lets you set custom cost and usage budgets that alert you when your budget thresholds are exceeded. Your first two budgets are free, and each subsequent budget will incur a $.02 daily cost. The AWS Cost Explorer API lets you directly access the interactive, ad-hoc query engine that powers AWS Cost Explorer. Each request will incur a cost of $.01. 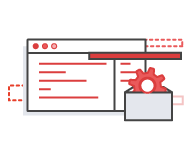 Receive twelve months of access to the AWS Free Tier and enjoy AWS Basic Support features including 24x7x365 customer service, support forums, and more.